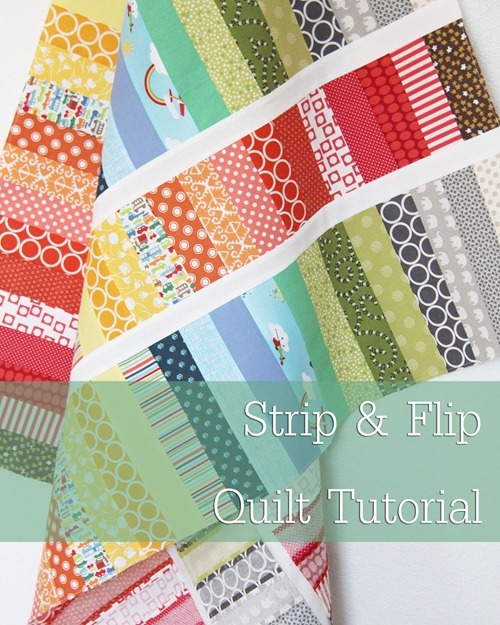 If you are new to quilting and have never made a quilt before, you may not know where to start. Here are a few simple tutorials to get you help started. 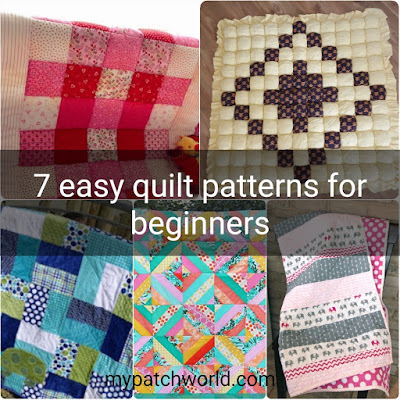 These are not only simple but also beautiful quilt patterns for beginners. 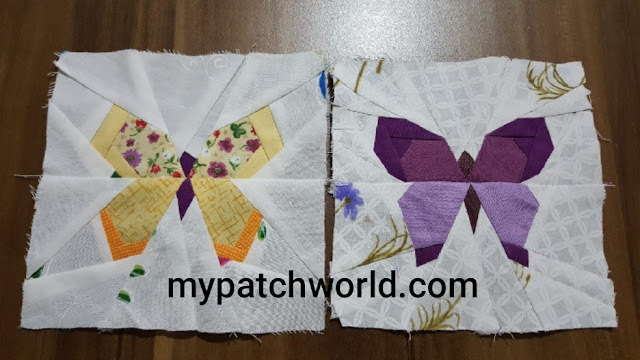 If you are looking for an easy quilt pattern suitable for a beginner, you are at the right place. 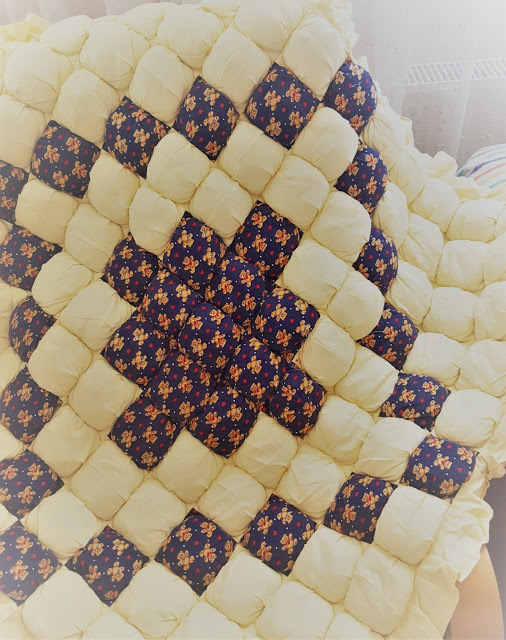 For beginners, it is a good idea to choose a quilt pattern with large pieces of material or start with a small quilt, like a baby quilt or lap quilt. It is important to choose a simple design so that you do not get frustrated. 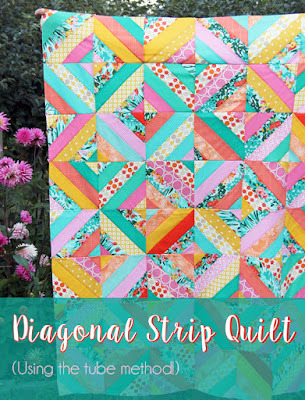 Once you start, you will see that it is not that difficult to make a quilt. 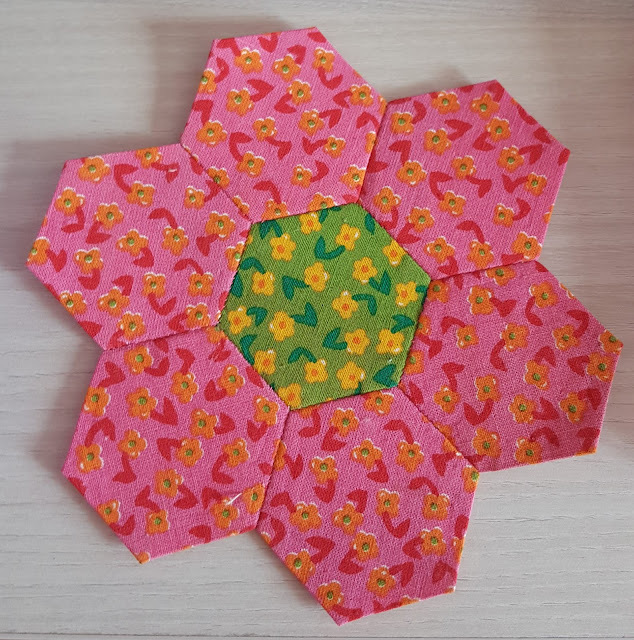 If you are a more experienced quilter and looking for a quick weekend project, these quilt patterns are good for all experience levels. Ready to start? Check out some of the beginner friendly quilt patterns that I have collected here. They are written with detailed instructions and illustrations that help you follow the each step in a clear manner. 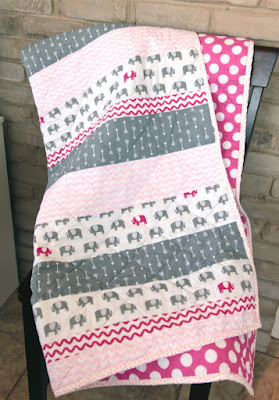 Puff quilts also known as biscuit quilts and they are super cute and comfy. At first look, it may seem daunting to make it but this puff quilt has a simple technique to make and the result is perfect. 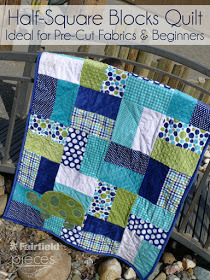 Baby quilts are perfect for beginners, since their size is easier to handle. Rag quilts are so easy to make and they go together quickly and you needn't worry about perfect seams. 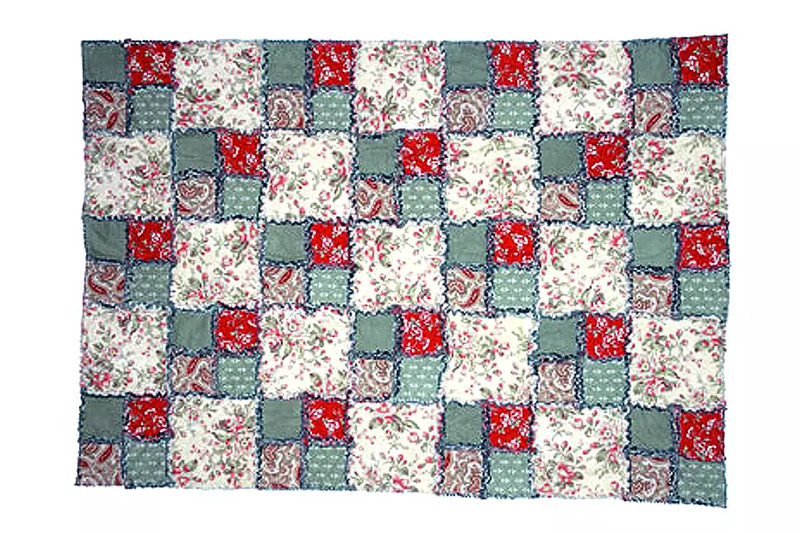 This rag quilt can be completed in a day or two and perfect to be your first quilt. This looks great with pink colours, perfect for baby girls. Do not worry if your is boy. You can just change the colour to blue or green. Quick to put together and perfect for beginners and it looks great with that bright colors.